Pretty easy button let’s you browse through the store. New LOB apps within the Private Store you have the possibility to add Line-of-business publishers. 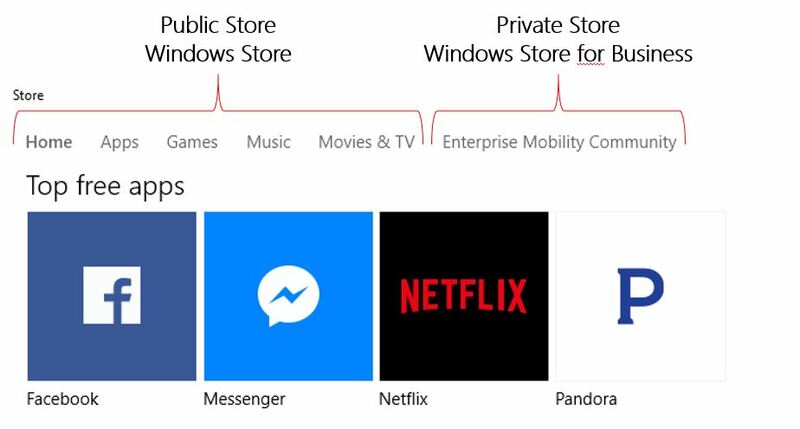 They can submit apps to the Windows Store for your company, which will then be available to your company and in this overview. Download your organization’s root certificate file for use with Device Guard. LOB publishers as described in the “New LOB apps” above, you can configure trusted LOB App publishers. Who can submit apps to your Private Store. Therefore you need to enter the E-Mail Adress here. Management tools You can configure a mobile device management (MDM) tool to synchronize your Store for Business inventory. Store for Business management tool services work with MDM tools to manage content. A MDM tool can be Intune for example. Permissions Below permissions you can configure the three roles “Admin”, “Device Guard signer” and “Purchaser”. A complete overview can be found here. The support button will lead you to a site where you can get help for common support issues. As the store settings are being synced, let us have a look at the end users experience. 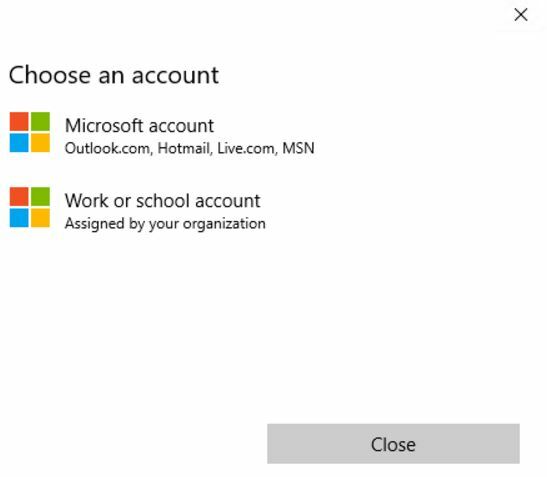 If the user chooses to sign in, he will have the option to either logon with his Microsoft account (formerly known as LiveID) or with his work or school account. You can only set up one account of work or school type and one live ID. If an end user tries to buy an app which is related to the public store, he will receive a similar logon prompt but doens’t have the option to logon with his work account. This is due to the fact, that end users cannot buy Windows Store content with their Work ID’s. Any Windows Store related content (e.g. apps, movies or in-app purchase) will be tied to the private Microsoft account of an end user. As we were not authenticated against the store yet, let us grab an Azure AD test user and logon. After successful authentication, some new options are being displayed.